Let us know what you think about this app? 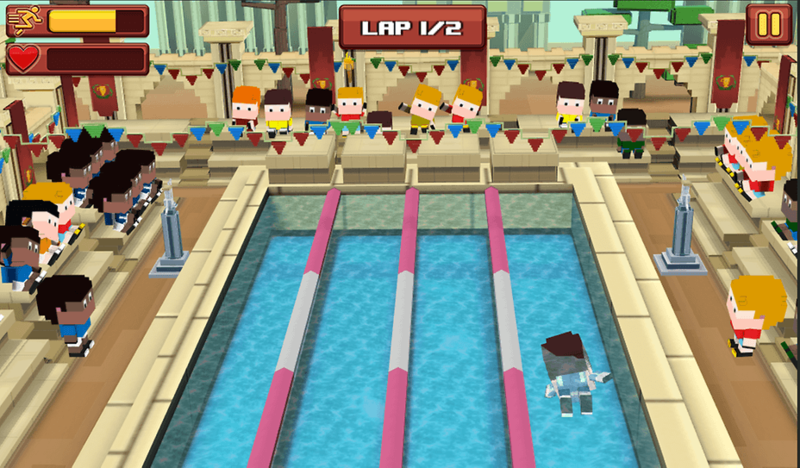 Greeky Olympics is our new 80's style sports game that lets you compete with your friends in the best 8-bit blocky style arcade based tournaments. Get into the spirit of the oldest tournaments in our history first started as a Greek sport. Select your league to compete in Olympic championships. Reach to the top of the global leadership board. 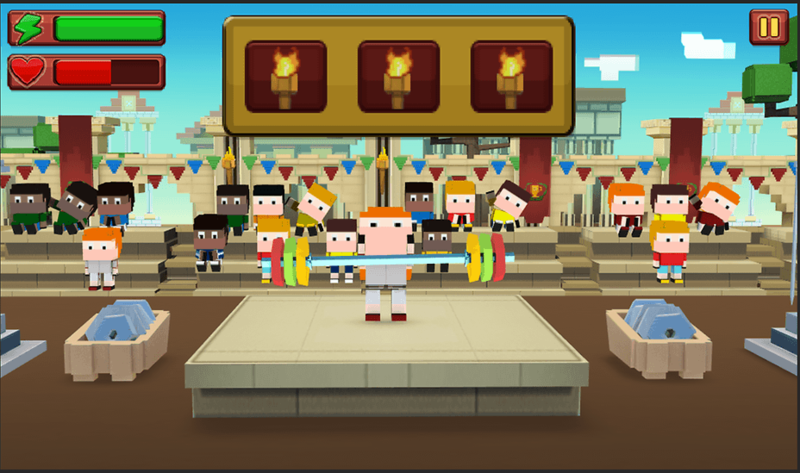 Play against your friends on Facebook in our multiplayer mode to unlock Greeky Heroes inspired by the actual games. Choose from 13 different international leagues including, Argentina, Greece, Holland, Sweden, Pakistan, China and many more coming soon. Remember to practice before you start playing against your friends and international Greeky Champions. Greeky Olympics grows with your profile. The more you play the harder the races become. Greeky Olympics is easy to play. If you just want to have fun and rank up your player in the practice gymnasium. Practice before you start each tournament to increase stamina, speed and precision.